Park officials received a report of someone over the edge near Mather Point on the South Rim of Grand Canyon National Park at about 5:40 a.m. Friday. 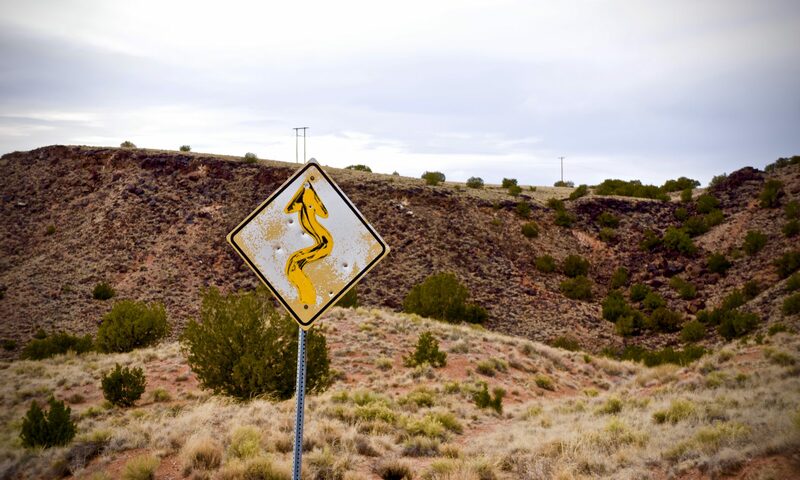 Responding rangers spotted a body between 400 and 600 feet below the rim, and witnesses told them that they saw the man run up to and over the edge. Beautiful picture. 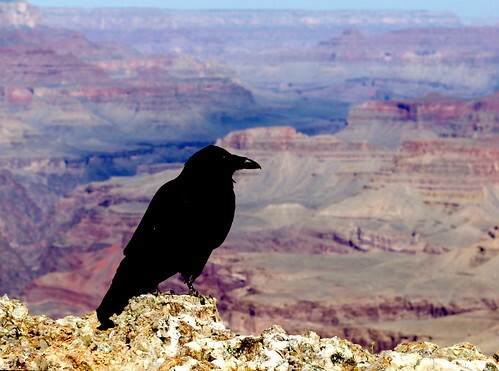 Love the contrast of the dark raven against the light desert colors of the Grand Canyon. Thanks for sharing. Nice shot; amazing you got so close! I did field research on ravens a few years ago; they never cease to amaze me. Wonderful to work with. What a great guy! So nice to see! Great shot! Love the colors…..
A really cool capture,great job. Visited via ‘One of a kind’. Outstanding shot. Way to do something original with one of the most photographed landscapes on earth! You are invited to post this image to "Spectacular Landscape, invitation only"
i love crows. they seem so majestic and intelligent. kudos on this amazing shot. Good shot. I think this would work really well as a black and white image. I saw this in the 10+ Faves group and Faved it. We would like to use your photo on hisdarkmaterials.org animal personality test. Could we? I saw this in the 25+ Faves group and Faved it. Dramatically composed. The ratcheted composition and color saturation really make this pop! I loved this picture especially, however, and more to the point, I must thank you for a wonderful hour of "wandering" around the Grand Canyon, being led by your great photos and very special commentary. Thanks! well taken – the biggest, baddest ravens I’ve ever seen have been in the Grand Canyon area. nice one. imagine the fun that raven has soaring and tumbling in the canyon thermals! if i had to switch places with any animal, i think it would be with a raven. of course, few ravens would want to change places with me! lovely photo. I love Ravens. In the N.W. coastal indigenous communities, Raven is not only trickster, but the one who brings light to people, and a messenger between the physical and spiritual worlds. @Raven Sky – thank you. I see you know the Inuit mythology. I hope you liked my information about the Hopi and Navajo legends. Great photo. I didn’t get anywhere near as close. Hi, I’m an admin for a new group called One Shot #1, and we’d love to have your very best picture added to the group. If it is not this beauty, please join and post your best! Hi, I’m an admin for a group called 50+ Faves 1-2-3 (Post one,Comment and Fave two)., and we’d love to have this added to the group! I wonder if it is related to the bird in my Grand Canyon Pic. lol Great shot! Hi, I’m an admin for a group called Legend says…, and we’d love to have this added to the group!